Methi paneer pulav is a delicious rice delicacy. Methi (fenugreek) leaves are mildly bitter in taste, having significant medicinal values. Methi is a little bitter in taste and paneer has a very soft taste, so they go together very well. Methi Malai paneer (Indian cottage cheese) preparation is a delicious creamy curry; made with onions, tomatoes and a blend of spices, especially fenugreek leaves (Methi). Methi Malai Paneer is loved by everyone and it goes well with all sorts of Indian breads. 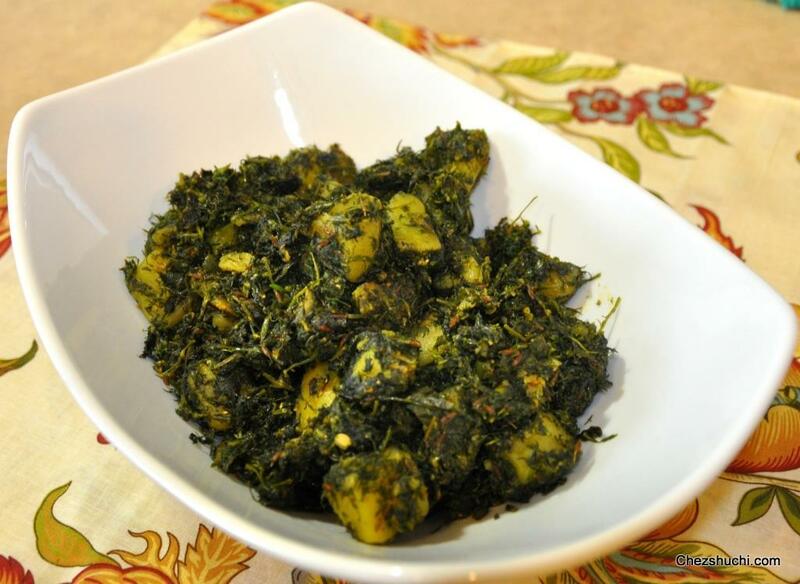 Methi aloo vegetable preparation is not only delicious but also very healthy. 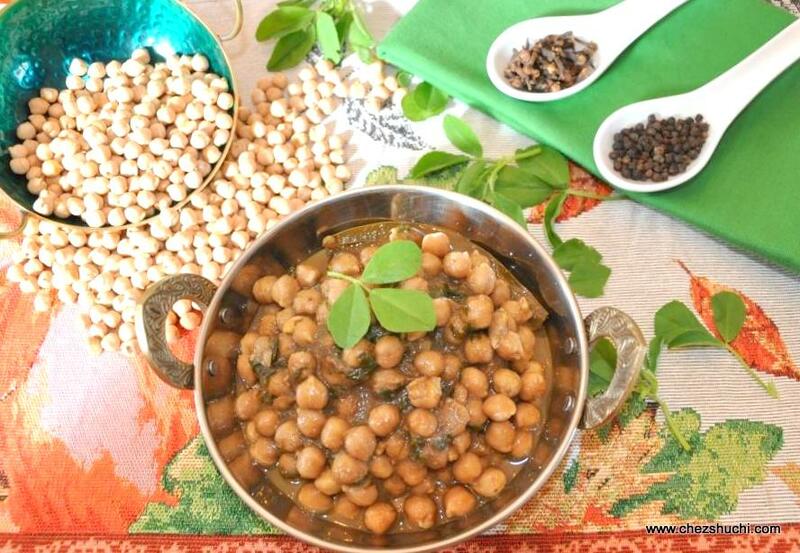 Methi can be easily found in Indian grocery stores outside India. You can aslo use kasoori methi in case if you do not find fresh methi leaves. Fenugreek leaves are rich in magnesium, iron, calcium etc. 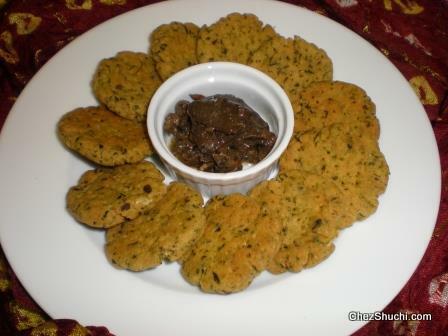 This is a recipe for pan fried Indian breads having fenugreek in it - This is a healthy preparation and is a delight. Mathris are very famous North Indian snacks. Usually mathris are deep fried tea time snacks. Here we are making baked methi mathri. 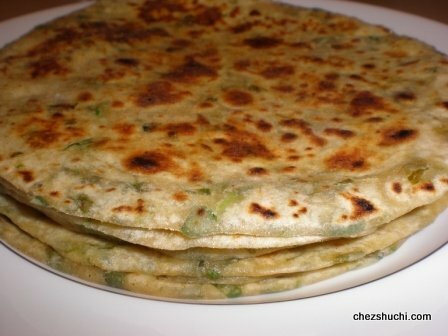 To make these mathris healthier I have used wheat flour. The good thing about mathris is that they can be stored in air tight containers for a month or even longer.